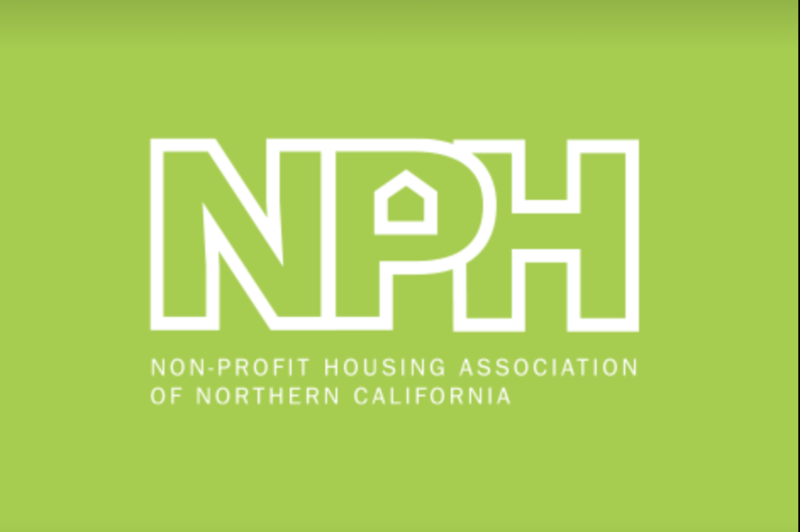 Non-Profit Housing Association of Northern California, a Mercy Housing partner, is recruiting for a one-year, paid internship program designed to recruit and train students at Bay Area colleges and universities to become housing development professionals. This internship aims to provide a launching pad for college students from low-income, communities of color backgrounds into a career in affordable housing development and project management. We strongly encourage applications from students entering their last year of college who have an interest in urban studies and/or community development. Students who are bilingual/bi-literate are encouraged to apply.